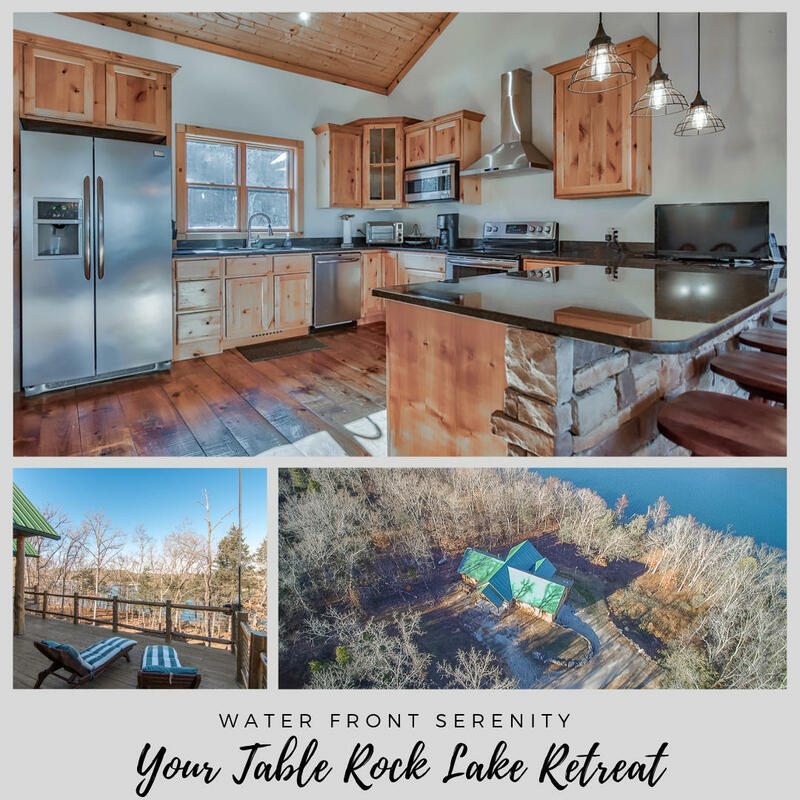 Table Rock Lake features endless miles of coastline along which you can find many properties that you would be thrilled to call home. 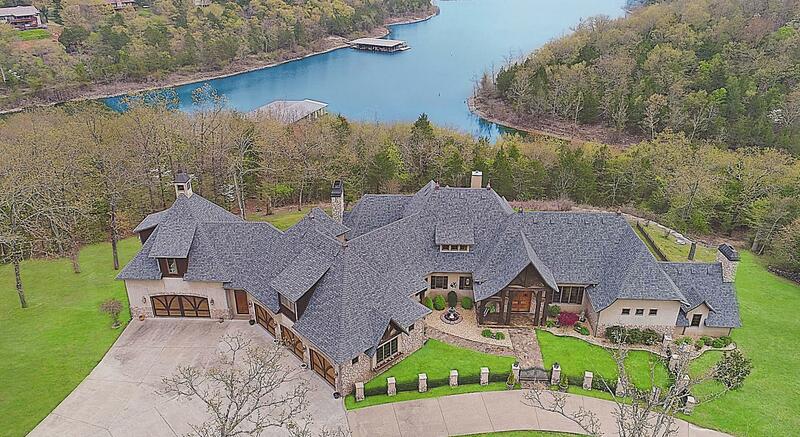 Among the most luxurious and impressive of these homes are the homes for sale on Table Rock Lake MO. 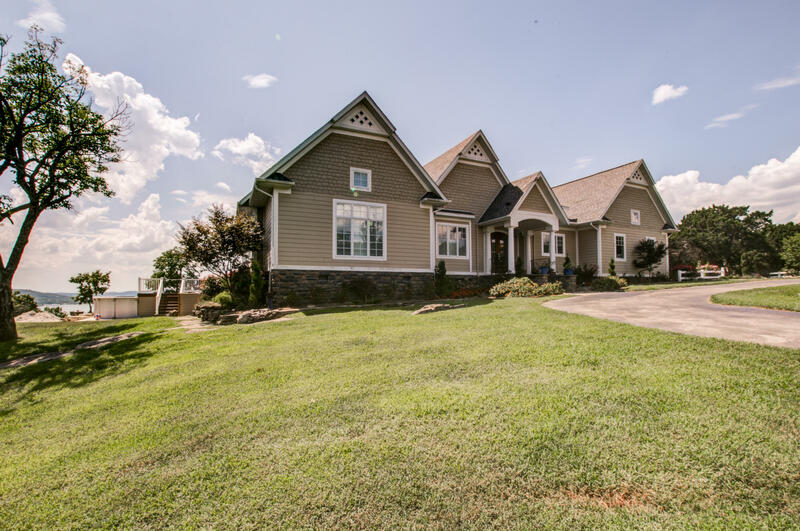 When you invest in one of these amazing properties, you are coming away with an exquisite home in an even more exquisite area. 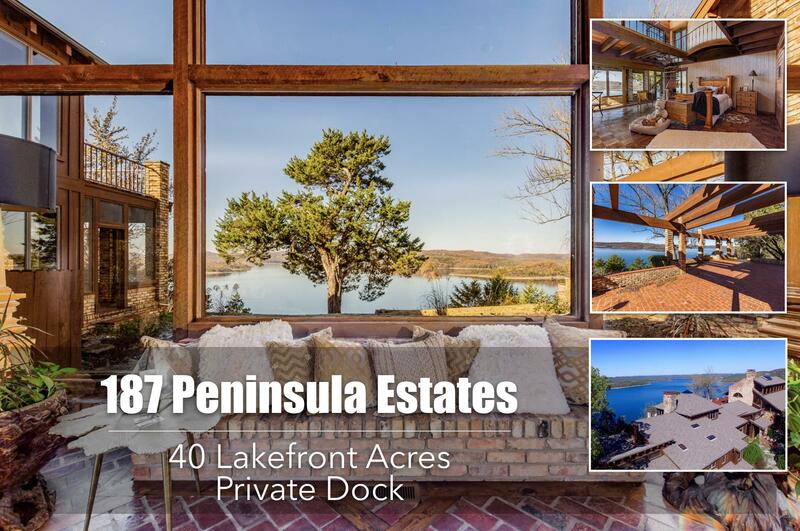 While not all of the homes for sale on Table Rock Lake MO fit the Mediterranean projection of what a villa looks like, they are all very beautiful. 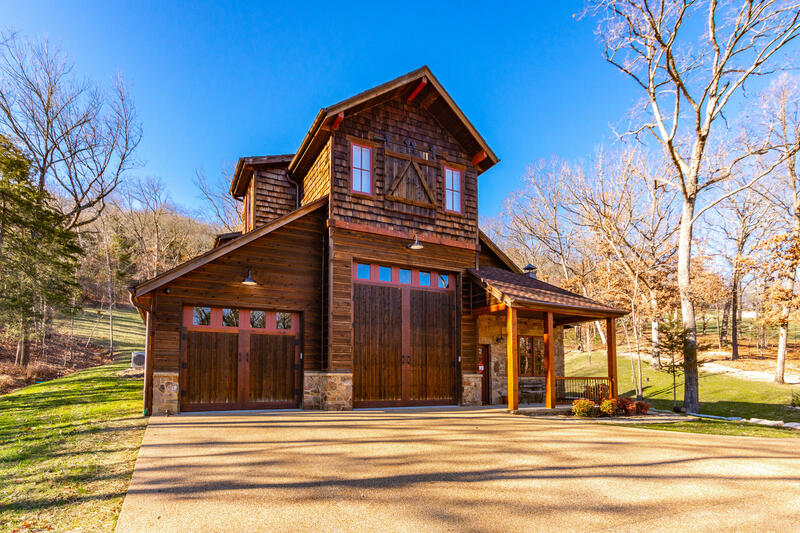 They come in styles offering a wide array of elements, from the stucco walls and ironwork features of the classic villa to the arched ceilings and wooden beams of the country house that is typical of the area. 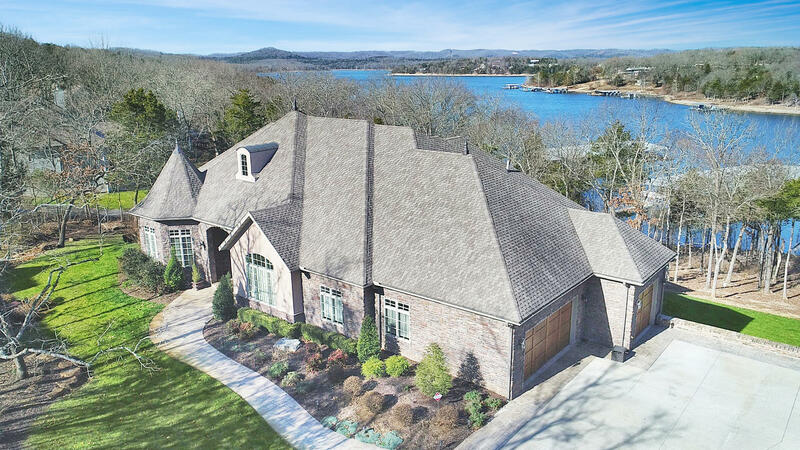 You can rest assured there is nothing typical about these houses for sale on Table Rock Lake though, as they feature all of the high-end amenities and features that you might expect from a world class vacation—except it is all there for you at home! 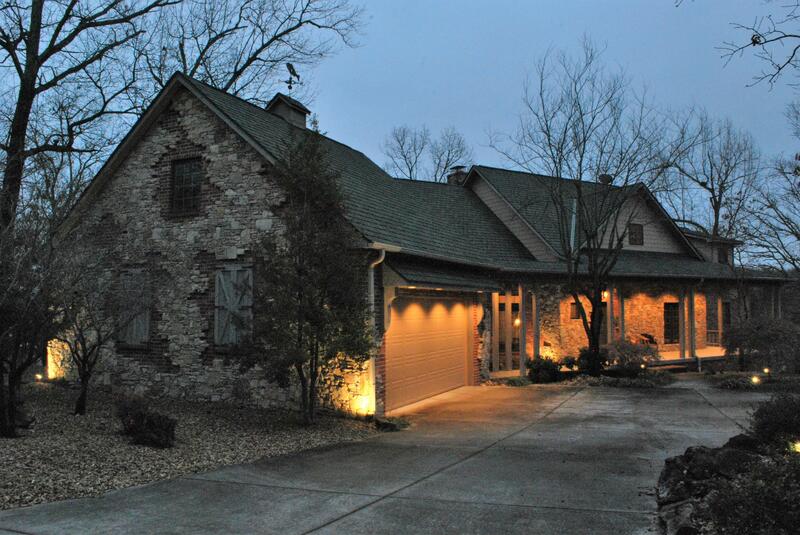 Another aspect of the houses for sale on Table Rock Lake that makes them special is the communities in which they reside. 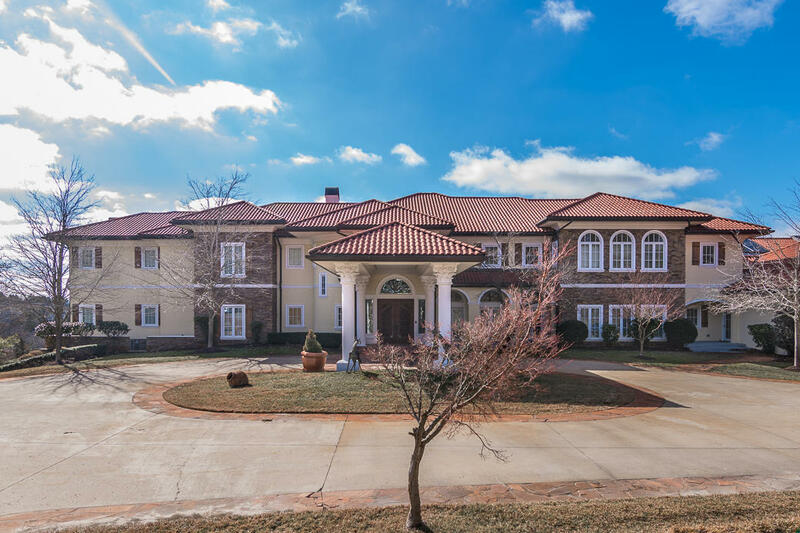 This means that investing in your very own villa could afford you the opportunity to frolic on a private golf course, tennis courts, pools, spas, and a whole lot more. 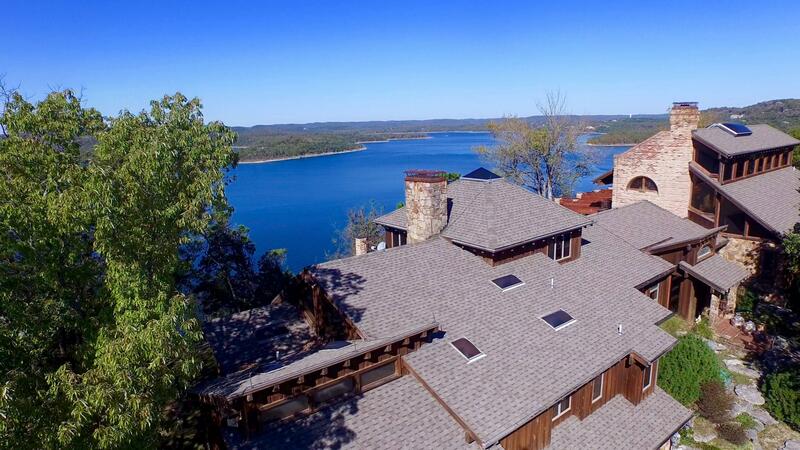 You will be living the life of luxury on Table Rock Lake. 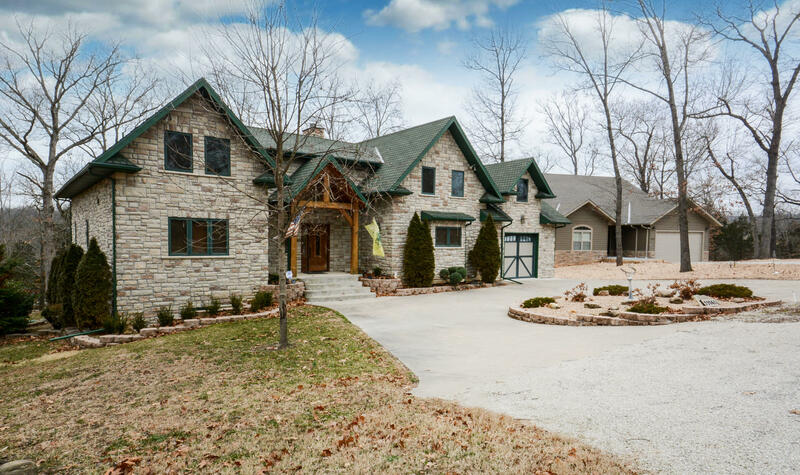 There are countless villa communities along the endless shores of Table Rock Lake. 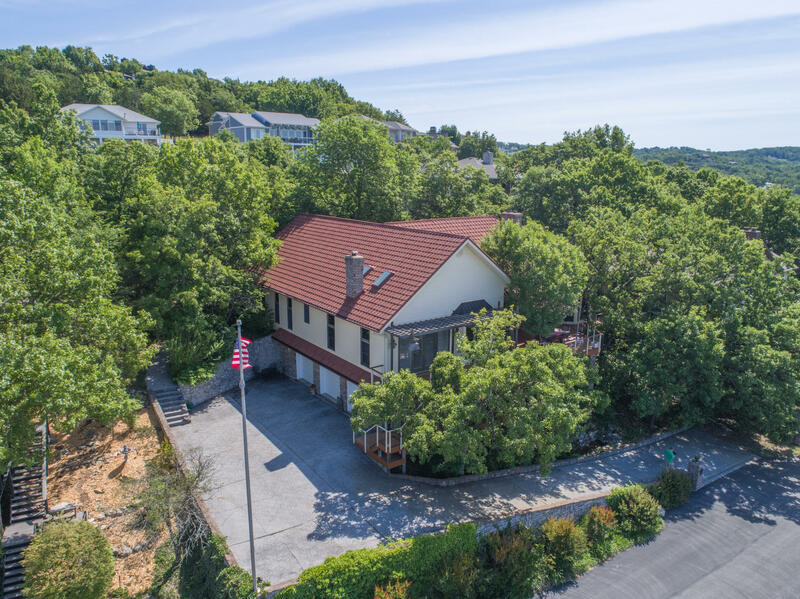 You can find amazing opportunities near Hollister on the east side of the lake, as well as beautiful spots along the northern coast in places like Indian Point. 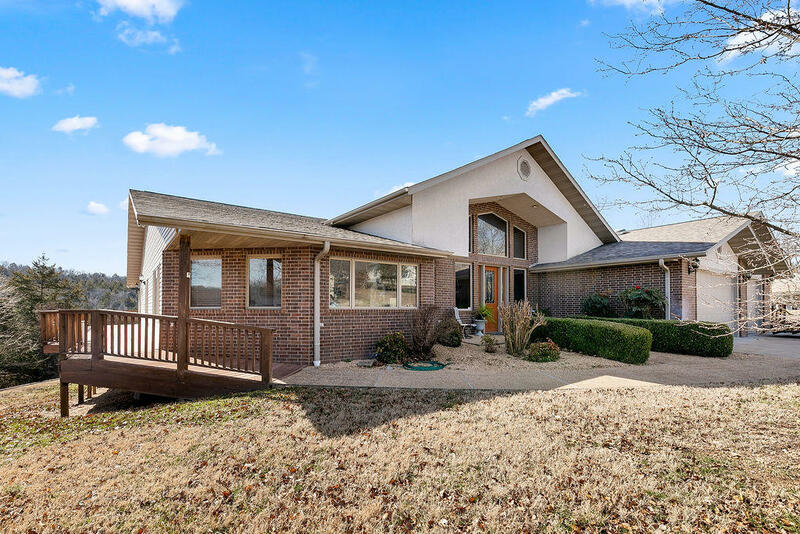 There are subtle differences in these areas, but you can be sure that they all offer the very best Table Rock Lake MO real estate has to offer. 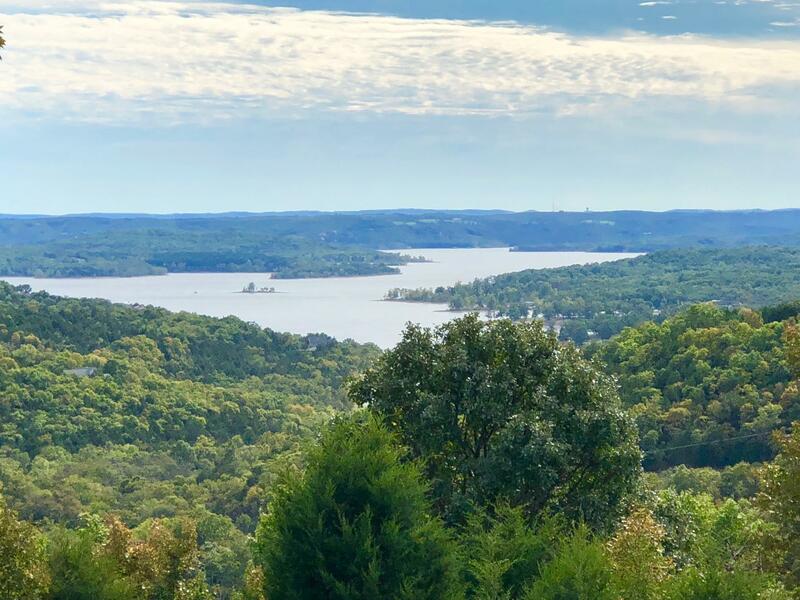 Dense forests meet the clear blue waters, making this the perfect place to enjoy scenic beauty from the comfort of your villa or even take a short walk and immerse yourself in it. 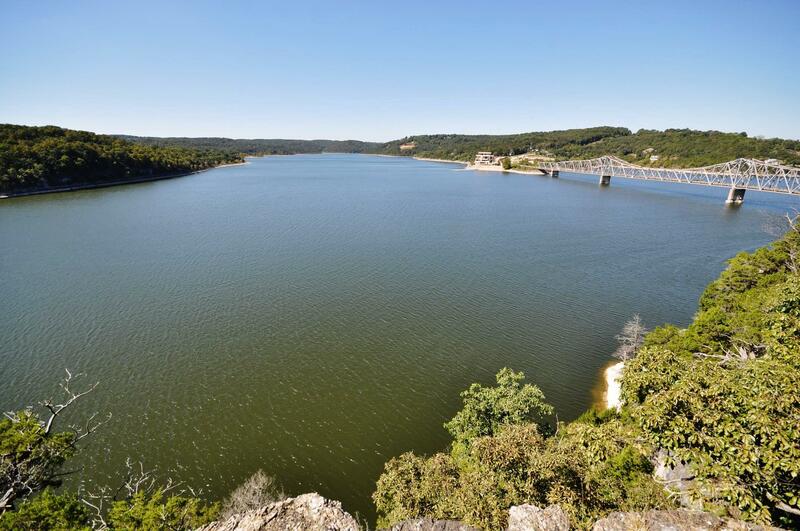 Boating, fishing, swimming, or simply relaxing on the banks of the lake all make for an amazing day! 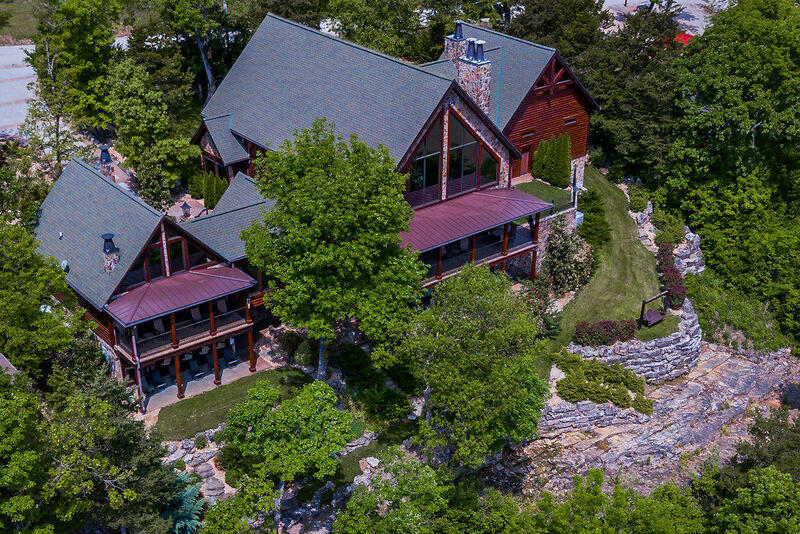 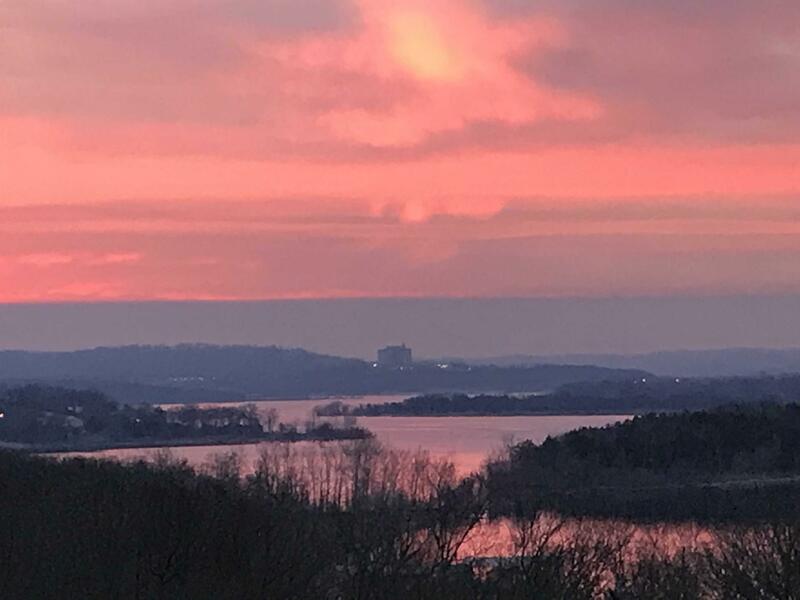 With all of this beauty and seclusion, you are still only a few minutes away from the amenities of the city of Branson. 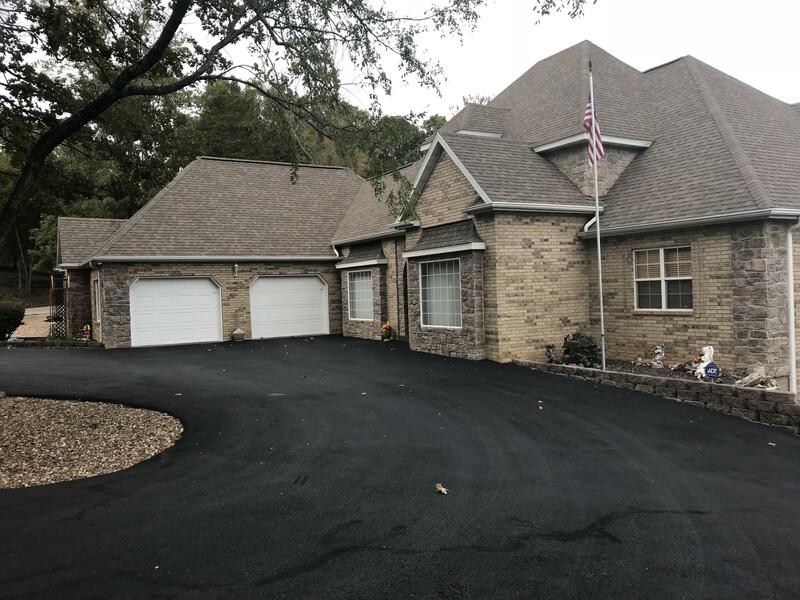 The variety of Table Rock Lake MO real estate is such that there is something for everyone, from a young couple starting a family to a retired couple looking to downsize somewhere amazing. 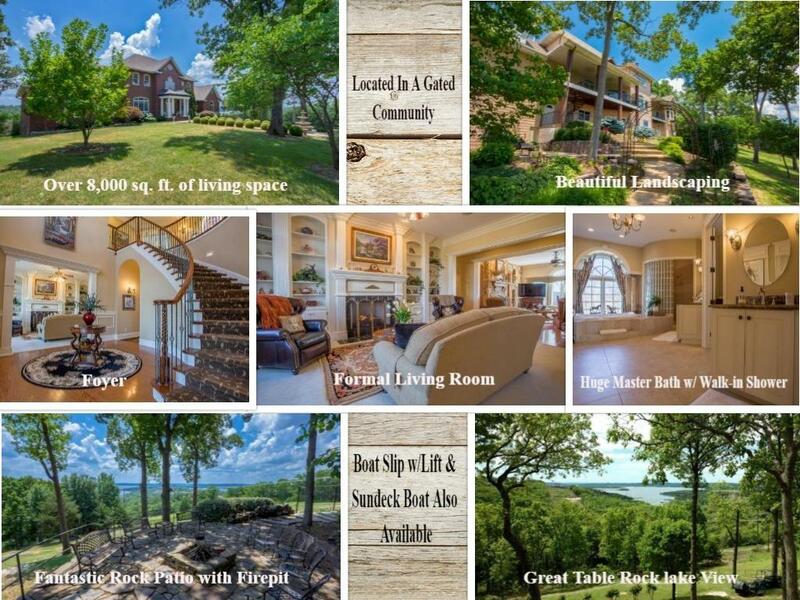 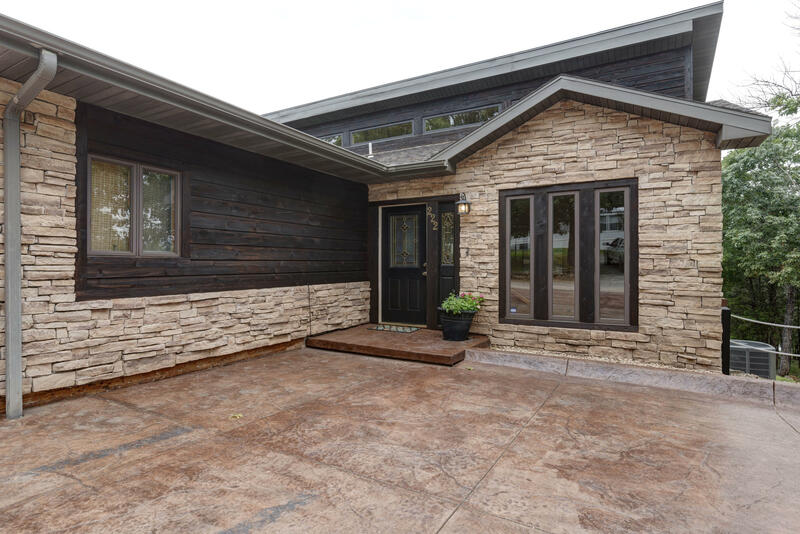 Regardless of where you are at in your life, you will find Table Rock Lake real estate for sale that you love in one of these Table Rock Lake villas.